DROMA drops some jungle infused drum & bass pressure with the release of the brand new 'INTO THE JUNGLE' EP. 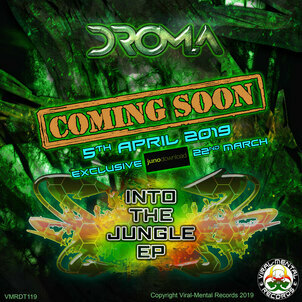 'INTO THE JUNGLE' sees DROMA drop soothing, vintage pads over steppin' D&B breaks and heavyweight bass drones, while 'DUEL COMBAT' hits you with a two-pronged, martial arts assault of skeletal beats and moody subsonic rumbles. DR PROZAK'S 'FREE YOUR SPIRIT' receives a thundering reworking by DROMA, who strips back the jungle elements to give it a deep, neuro-tinged makeover for 2019. Up next 'FEAR OF THE JUNGLE' sees DROMA display his prowess at slicing and dicing the amen break, before 'VIVID IMAGINATION' rounds off the selection with it's fusion of luscious, atmospheric pads and rough and rugged beats and bass. 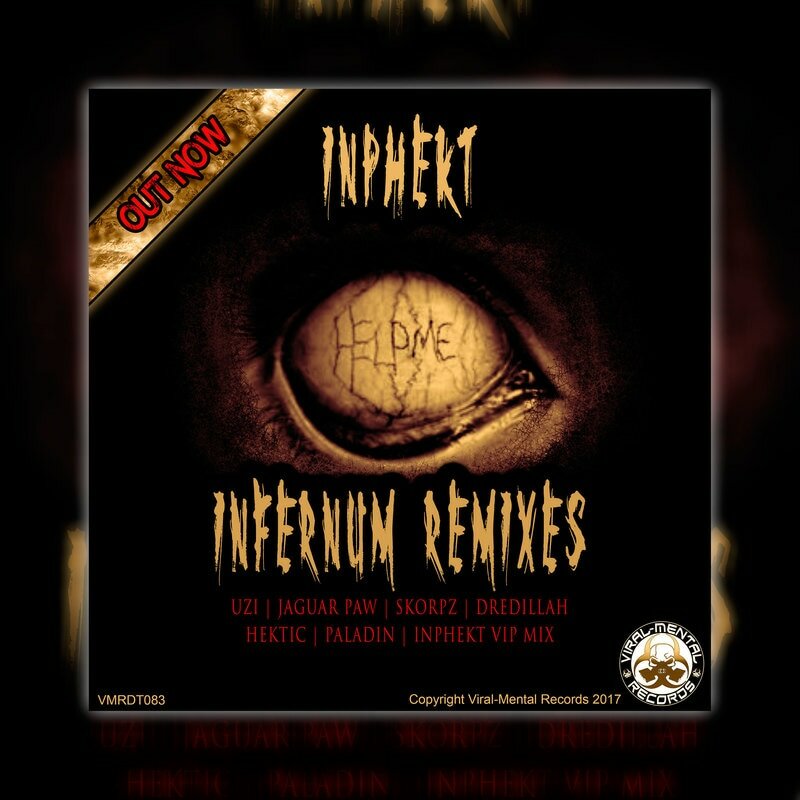 If you are looking for the very best in oldskool and contemporary jungle / drum & bass sounds, then it's time for you to get 'INTO THE JUNGLE'!! !